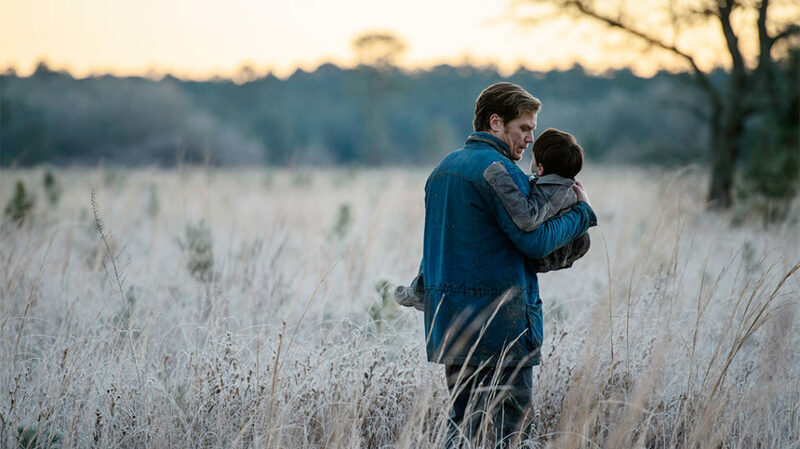 This week on See You Next Wednesday, we’re talking about Midnight Special – the new film from Jeff Nichols, starring Michael Shannon and Kirsten Dunst. Then, we’re talking about, sigh, bloodfarts when Casey sits through the no-budget horror-comedy Terror at Blood Fart Lake – is it a sub-Troma mess or is there a glimmer of brilliance in them-there blood? Finally, we dive into A Certain Ratio’s album Sextet. But first, we talk about After Earth, Lifetime’s UnREAL, Big Trouble in Little China, Star Wars: The Force Awakens, The Ranch, Fuller House, and so much more! Get listenin’! And then all whiskey-hell breaks loose.